C13 is one of the hazier strains in our catalogue. She is sensitive to nutrients so feed her lightly. 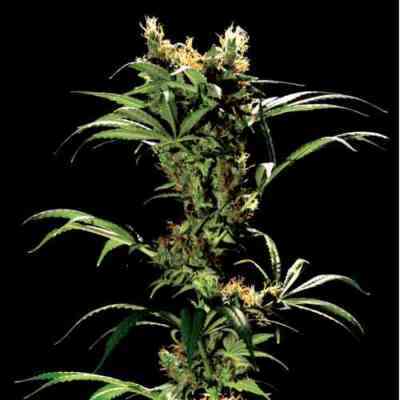 Her buds start forming later in the flower cycle producing good yields. We suggest flowering her at a young age unless you have tall ceilings. She leans more towards the G13 Haze in growth and smell and also makes great water hash. C13 is a medicinal strain, relieving pain and other anxiety related symptoms.